“Mission Accomplished” (again) – Now Let the Civil War Begin! Days after the U.S. officially ended combat operations and touted Iraq’s ability to defend itself, American troops found themselves battling heavily armed militants assaulting an Iraqi military headquarters in the center of Baghdad on Sunday, September 5th. The fighting killed 12 people and wounded dozens. There is a little-known agreement between the United States and Iraq that Iraq can call on American forces at any time to assist in combat. Apart from 50,000 US troops remaining in Iraq, there are an estimated 50,000 mercenaries, and perhaps another 100,000 “advisors” in the country. 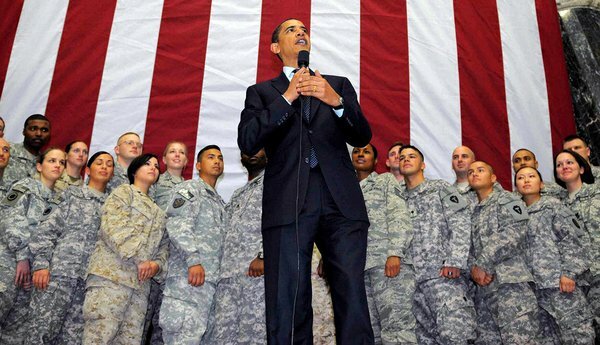 Now that the bulk of US troops have left, Iraq’s political instability is threatening the country’s security. Six months after an inconclusive election, Iraq still has no new government. Prime Minister Nouri al-Maliki, a Shiite, is struggling to keep his job after his Shiite coalition came in second to a Sunni-backed alliance in the March 7 vote. Conditions are ripe for an Iraqi civil war between the country’s Shiites and Sunnis. This is because the US invasion altered the balance of power in Iraq. Prior to the US invasion, the Sunnis were in control, even though they represented only 35% of the population—not that the Sunni government was admirable. Now the Shiites with 65% of Iraq’s population have the upper had – due to their greater numbers, and the backing of Iran – a Shiite nation. 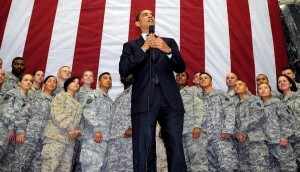 As the Iraqi civil war develops, it is doubtful that the United States can remain uninvolved. First there is the agreement that the US must come to Iraq’s aid militarily, and secondly the balance of power in the Middle East is at stake. Economically this is a damaging position for the United States. 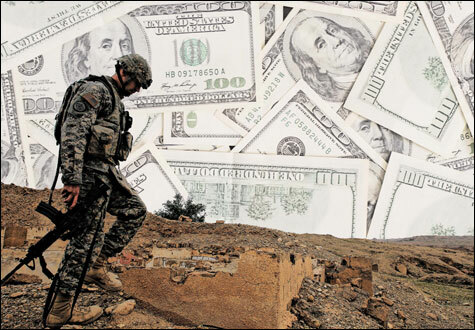 Joseph Stiglitz had estimated that the war in Iraq cost the US $3 trillion. Now Stiglitz is revising this estimate upward. For example, the cost of diagnosing, treating and compensating disabled veterans has proved higher than was expected. In calculating our $3 trillion estimate two years ago, Stiglitz blamed the war for a $5-per-barrel oil price increase. It now appears that a more realistic (if still conservative) estimate of the war’s impact on oil prices works out to at least $10 per barrel. This adds at least $250 billion in direct costs to the original assessment of the war’s price tag. The Iraq war has had a devastating effect on the US economy. 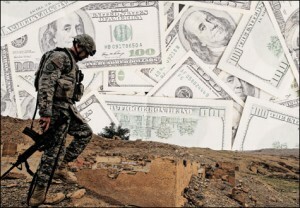 With the civil war in Iraq the economic devastation will become even worse.